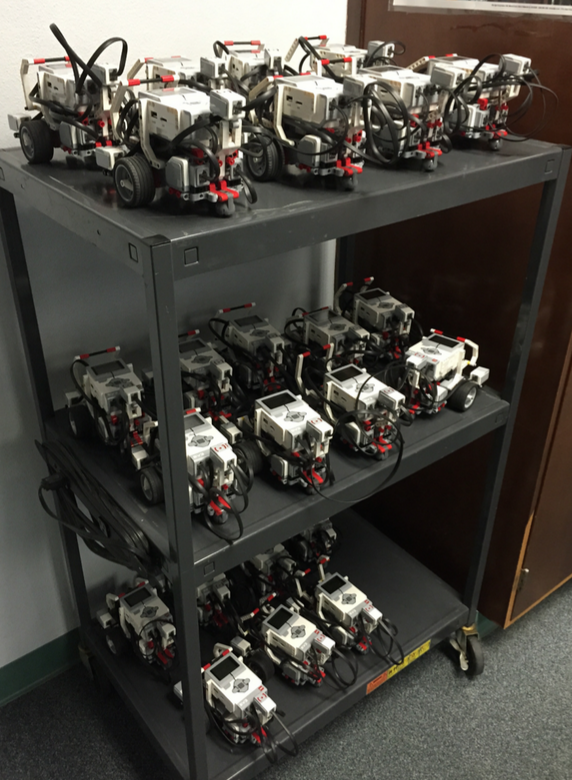 Something special is happening in my school district. 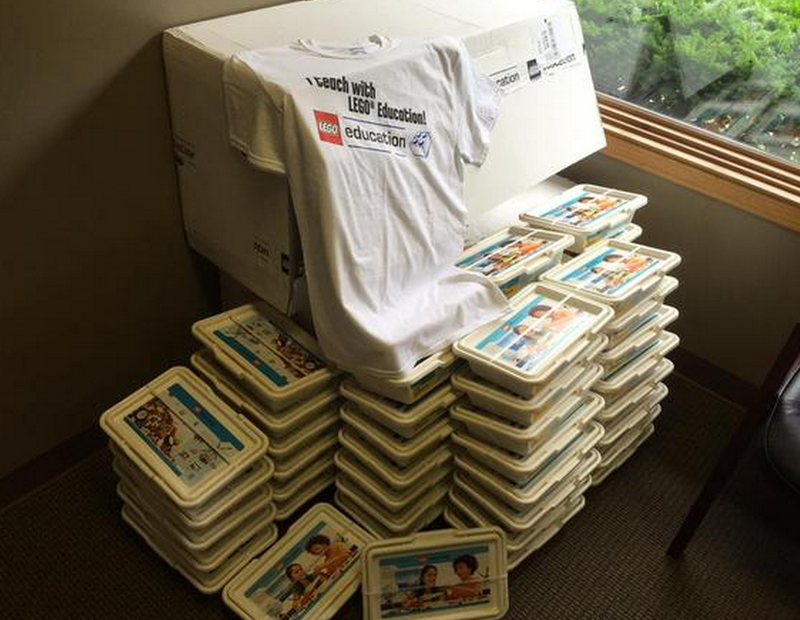 We are purchasing more and more Legos for our students as tools of learning. 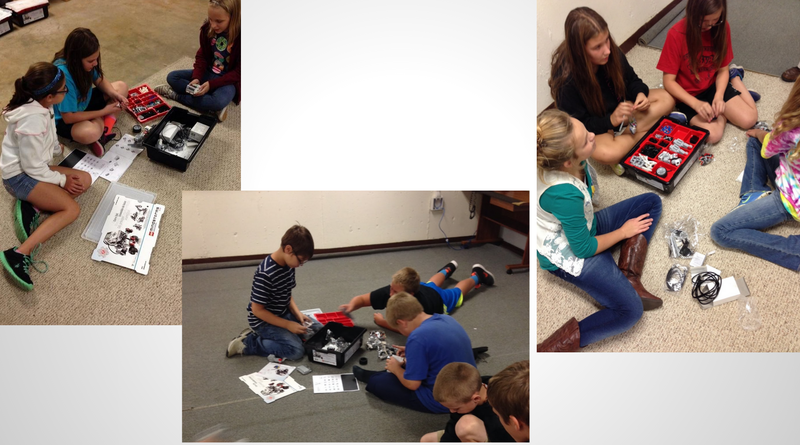 In regard to exploration, discovery, hands-on learning, trial and error learning, cause and effect learning, and allowing kids to think creatively and uniquely about their surroundings, all are direct benefits of integrating Legos into our learning spaces. It's these types of learning experiences that ensure our kids will be ready for anything and everything that the world could possibly throw at them. 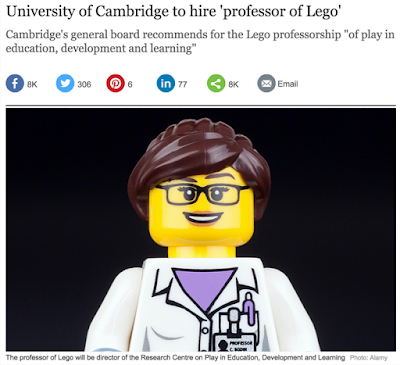 Heck, even Cambridge University is hiring a 'professor of Lego.' If that doesn't mean Lego deserves a spot at the educational table, then I don't know what does. So, will you take the plunge and set some of your textbook money aside and look toward enriching the lives of your students by adding a little Lego to their educational experience?